Three families have been displaced by a fire on Green Street in Clinton, Mass. 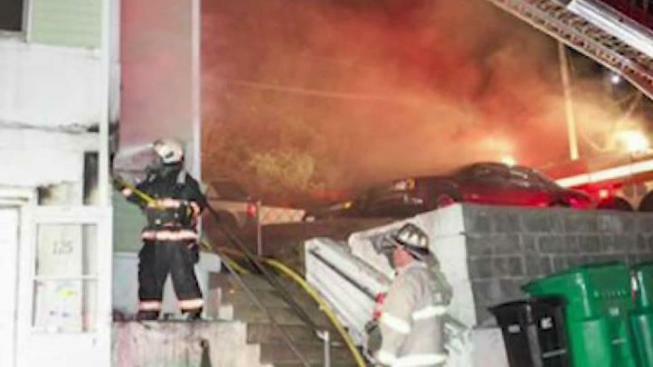 Fire crews responded to a two-alarm fire in Clinton, Massachusetts at 125 Green St. overnight. Three families are displaced by house fire. American Red Cross of Massachusetts are assisting the families.